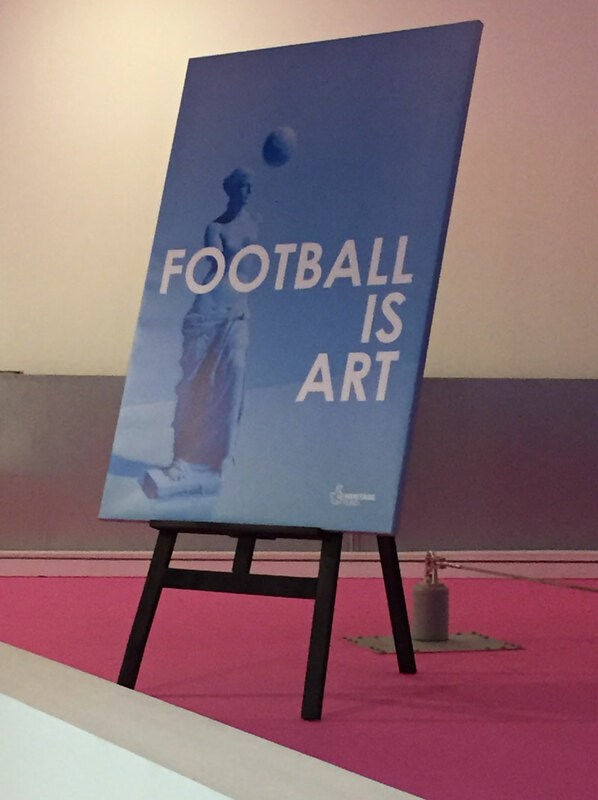 Last night I was thrilled to attend the preview of Football Is Art, the new exhibition at the National Football Museum in Manchester. 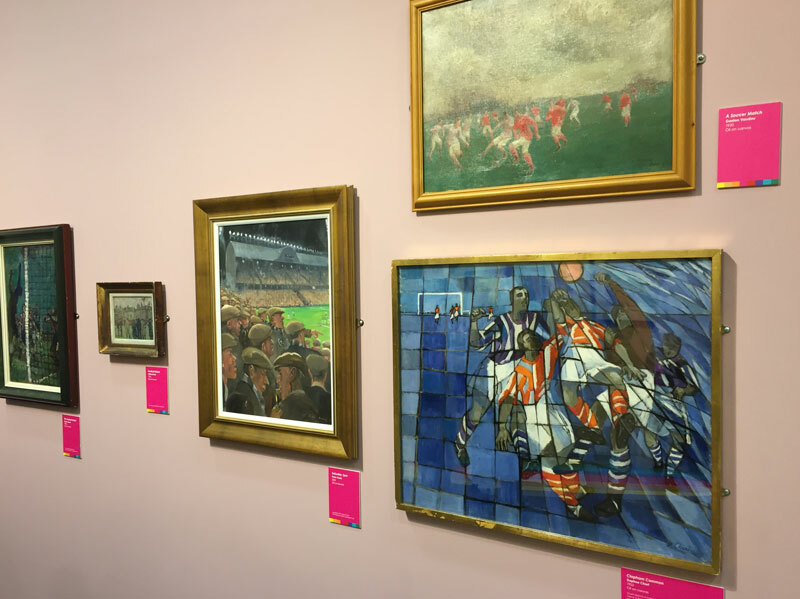 The exhibition features a superb variety of artworks and fashion as the museum questions… can art in all its forms truly capture the emotions of a match? 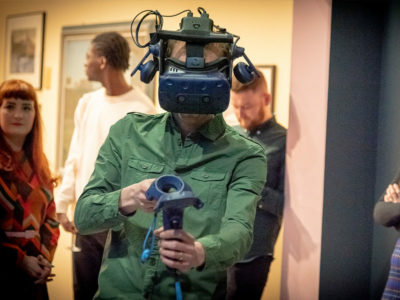 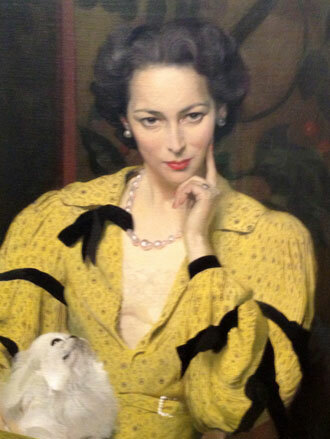 There really is something for everyone in this exhibition from oil paintings, etchings and prints through to fashion, sculpture and VR. 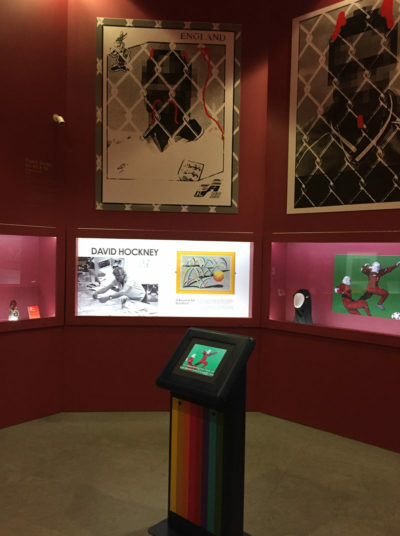 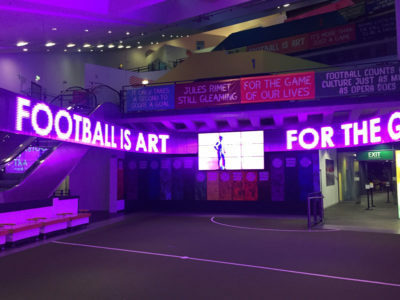 I was especially impressed with the way the museum has helped bridge the gap between art and football through funny and sometimes edgy interpretation text throughout the space that football fans will really relate to. As an artist still in the earlier stages of my career it was a proud moment to see one of my paintings displayed alongside pieces by the likes of Pablo Picasso, David Hockney, L.S. Lowry, Joan Miró, Paul Nash, Aardman and Banksy. 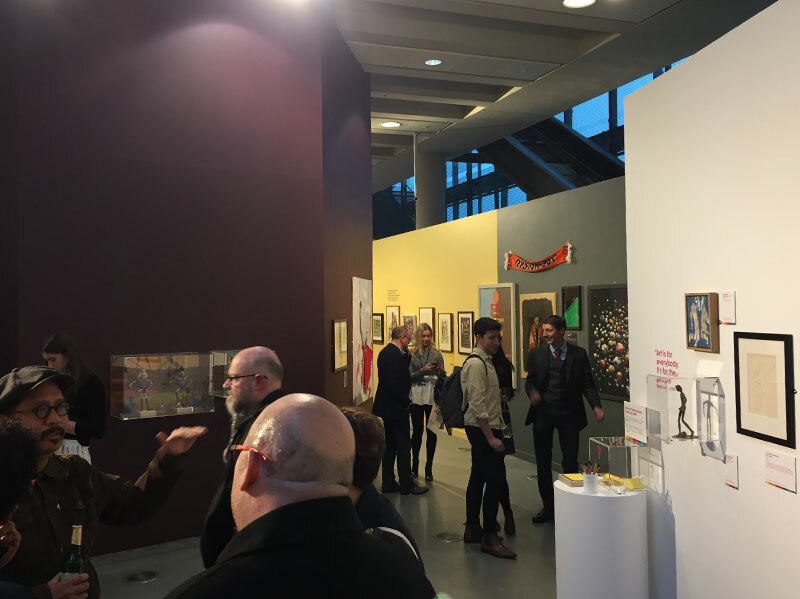 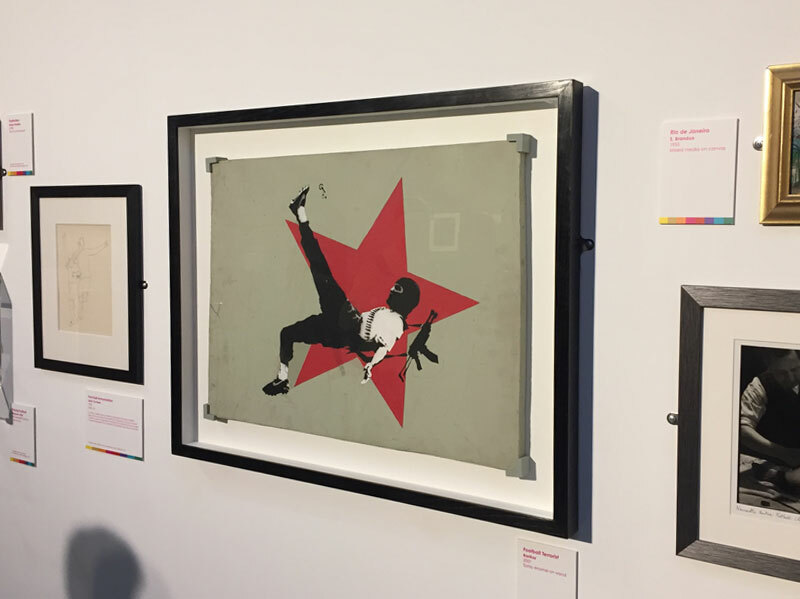 There are some other fantastic contemporary artists and illustrators also featured in the exhibition including Stanley Chow, Michael Browne, Jill Iliffe and Marcus Marritt. 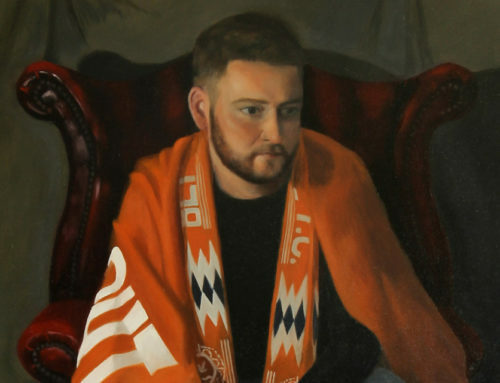 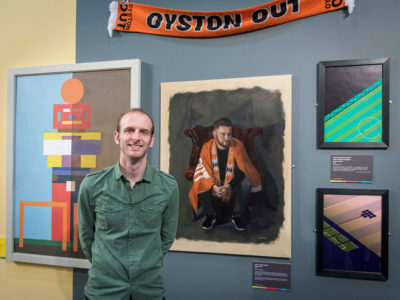 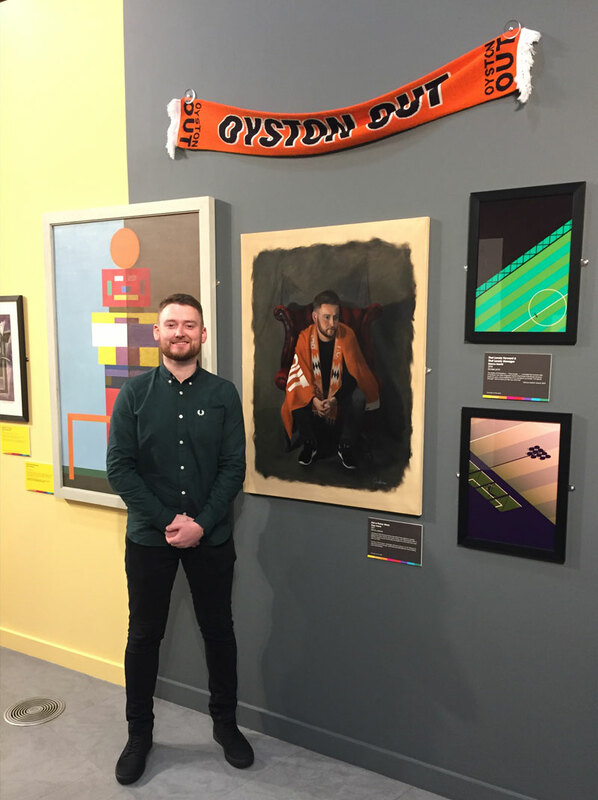 My exhibited work entitled “Not a Penny More” is hung in the Despair section of the exhibition as it depicts a Blackpool FC supporter (and friend of mine) contemplating the dire situation that our beloved club has been in until just very recently. 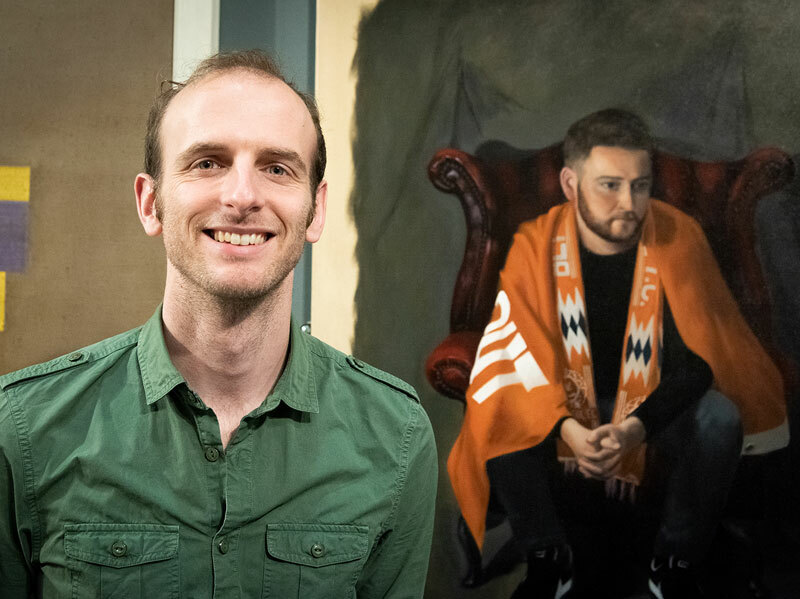 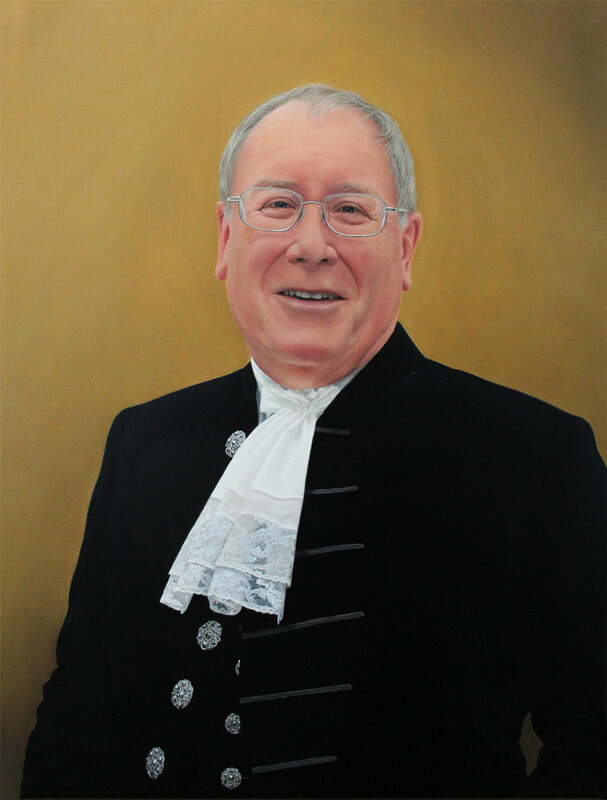 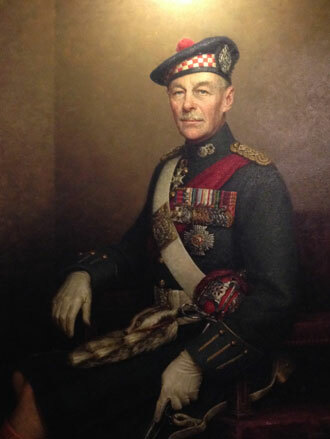 The portrait was selected for the National Open Art Exhibition in 2017 and went on to be voted in the Top 10 of the World Art Vote. 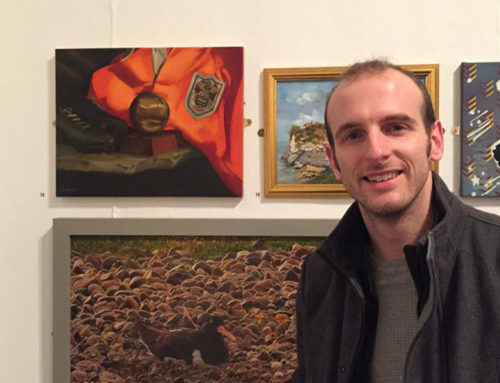 My inclusion in the exhibition follows on from another brilliant association with the NFM from last October when I painted from life in the museum as Artist in Residence. 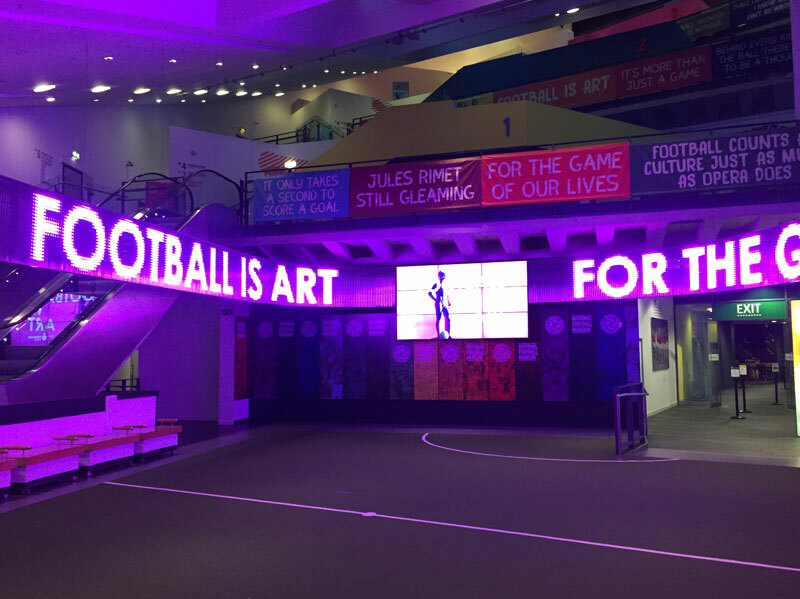 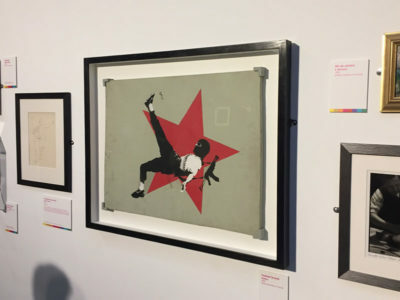 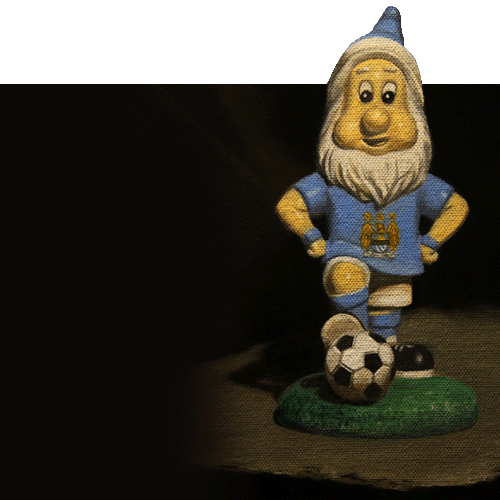 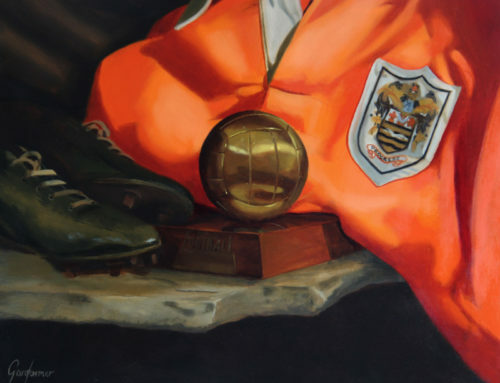 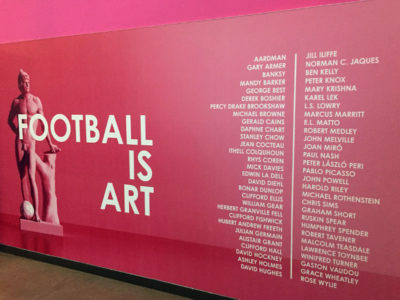 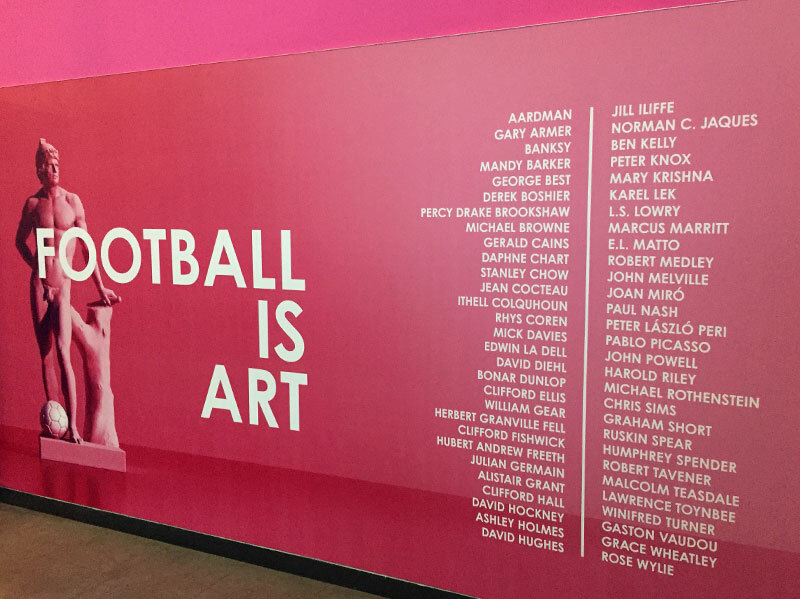 The Football Is Art Exhibition opens to the public today and runs until 27th October 2019. To plan a visit and find out more about the rest of the brilliant museum collection check out their website here. 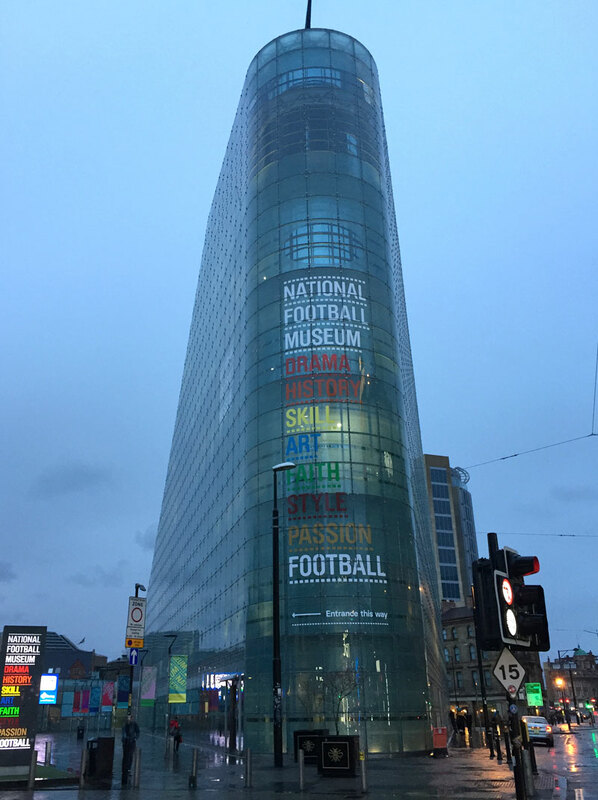 Special thanks and credit to the National Football Museum for allowing me to use some of their images.